On September 21, 2014 Matt and Jerry were united as one in matrimony. Congratulations my friends! 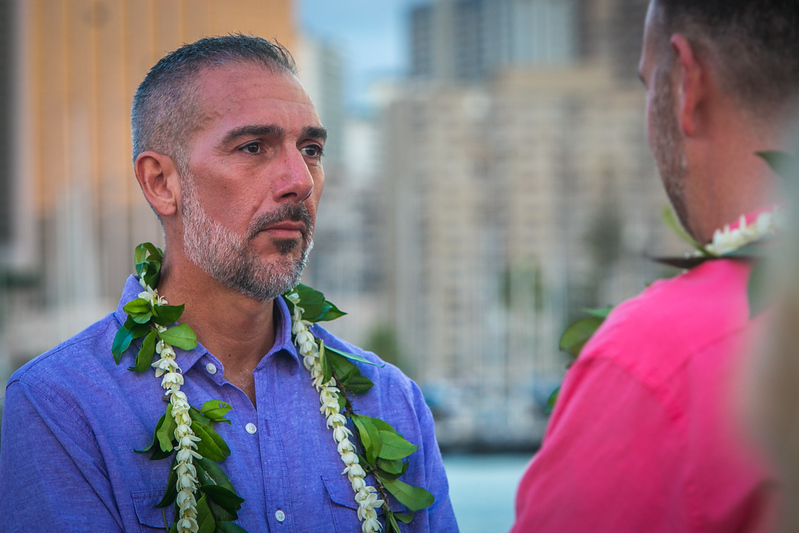 Here are a few images from their wonderful Hawaiian Style Ceremony. Enjoy!